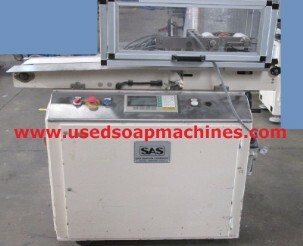 The Savoncut/p cutter has been designed to cut continuously soap bars (soap billets) from a plodder into individually cut soap bars from 10 to 1000 mm length. 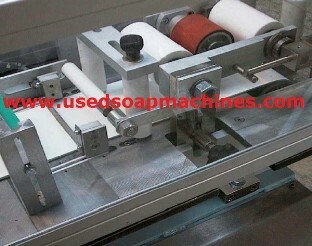 Long soap bars required for multicavity “flashstamping” type soap presses. 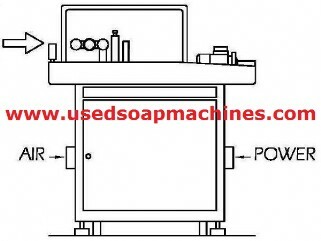 Hard synthetic laundry soap bars. Short and thin hotel soap slugs.